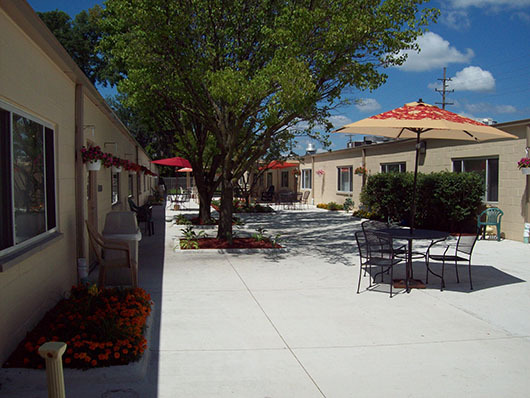 Cedar Woods Assisted living is a licensed “home for the aged’ for those who are 60 years and older. Our Health and Wellness Team takes great pride in providing high quality and compassionate care to our Residents. Our full calendar of Life Enrichment activities keeps our Residents healthy, happy and engaged. Our unique homelike studio/floor plans and levels of care are among the most affordable and reasonable throughout Wayne county and surrounding areas! Our newly renovated community now offers “Memory Lane at Cedar Woods”, this quaint community has the capacity for 28 Residents who suffer from Dementia, Alzheimer’s or other neurological disorders. 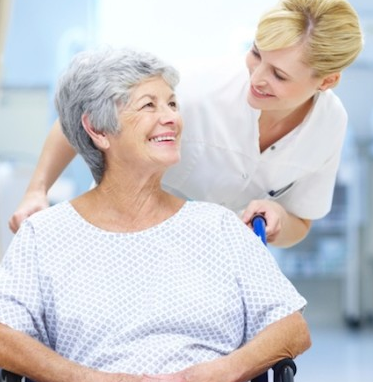 Our caring and devoted staff works diligently with compassion to meet the individual needs of each Resident. Our Life Enrichment Director has a full calendar of events to meet the physical, social, and emotional needs of each Resident. Cedar Woods Assisted Living has a wonderful dining room that offers great home cooked meals plus 3 snacks a day. Our well trained dietary staff is able to meet all of our resident’s dietary needs. The mission of Cedar Woods is to provide the highest quality of life for all Residents, to support family and friends while upholding the respect and dignity of all people. Our dedication to respecting each individual’s rights will not be jeopardized, as we maintain the spirit for life of all who come through our doors and call Cedar Woods home.